Disposal Services \nWith the largest network of landfills in North America, Waste Management utilizes state-of-the-art technological and operational procedures that ensure proper waste disposal and a safe environment. 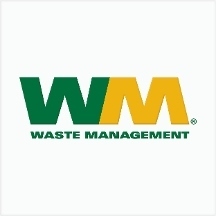 Waste Management also designs and constructs landfills. Each site is maintained carefully to meet or exceed federal, state, local, and provincial regulations. Contact Kettleman Hills Landfill today!\n\nWorry-Free Needle Disposal\nKettleman Hills Landfill offers a safe, confidential and cost-effective medical waste disposal system. It provides individuals, companies and institutions a way of disposing of used hypodermic needles, lancets, test strips and other medical waste.